We are a full service commercial real estate law firm that can assist you with a wide range of real estate matters from the purchase of bare land to the sale of a developed property and everything in between. We can help you take your project from start to finish. If you are considering buying, selling, leasing, or investing in commercial real estate property we can help to ensure that your transaction is structured properly. Buying or selling a home can be one of the most significant financial transactions a person enteres into. While this can be an exciting time, the process can be frustrating, confusing and even overwhelming. 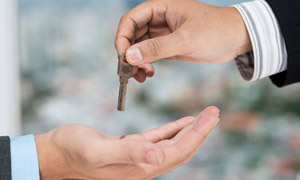 Even if there are no disagreements between the Buyer and Seller, it is important for each party to have their own attorney who can help steer them away from common pitfalls and make the transaction a more enjoyable experience.